The Melody of the Soul is an achingly beautiful story! Tolsma’s passion for research shines through this heart-wrenching tale that is alive with historical details and imagery. Meeting each of the characters and learning their stories, my heart ached for them and all they endured. With tender and tangible emotions, their journeys captivated me from the very beginning, making this book difficult to set aside. I loved The Melody of the Soul and eagerly await the next installment in the Music of Hope series. Join Liz Tolsma and other bookworms for a Facebook Live event on February 6, plus enter to win Liz’s prize pack giveaway! Enter today by clicking the icon below. But hurry, the giveaway ends on February 6. The winner will be announced at Liz’s Facebook Live Party. RSVP for a chance to connect with Liz and other readers, as well as for a chance to win other prizes! It’s 1943 and Anna Zadok, a Jewish Christian living in Prague, has lost nearly everything. Most of her family has been deported, and the Nazi occupation ended her career as a concert violinist. Now Anna is left to care for her grandmother, and she’ll do anything to keep her safe-a job that gets much harder when Nazi officer Horst Engel is quartered in the flat below them. 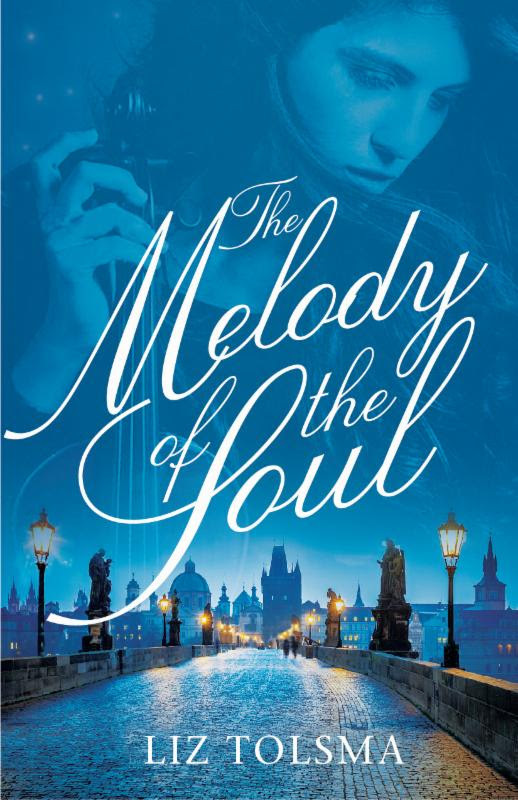 Read what other bloggers are saying about The Melody of the Soul.